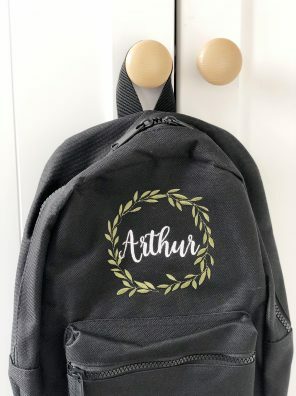 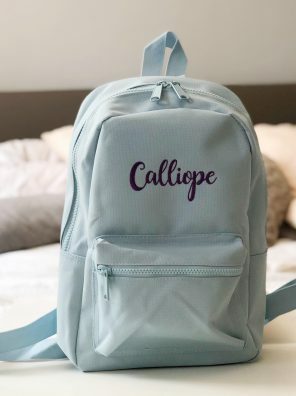 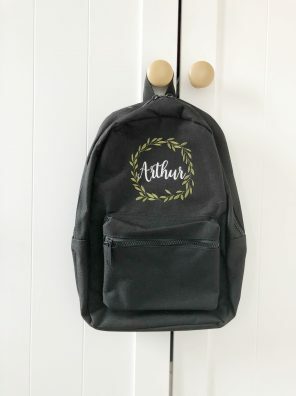 Now the grown ups can also enjoy accessorising with one of our personalised backpacks. 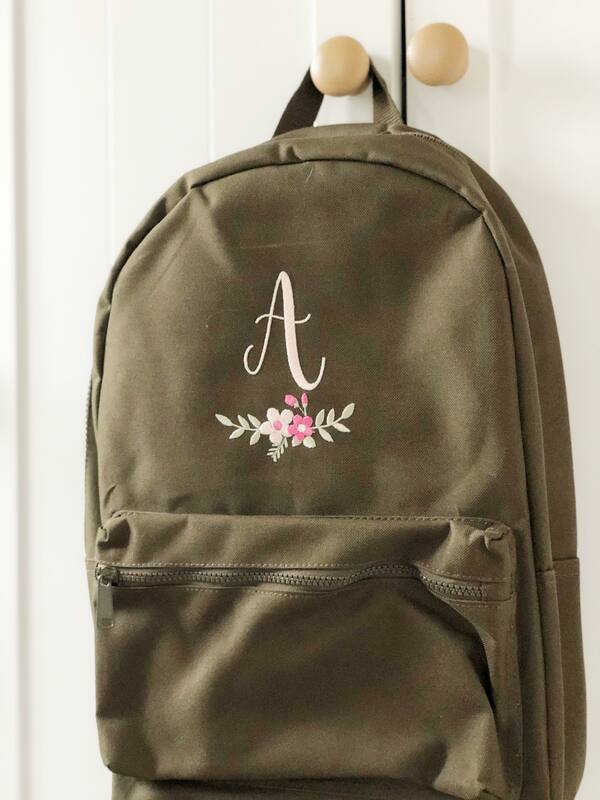 This floral design is perfect for adding a touch of personality to a plain rucksack. 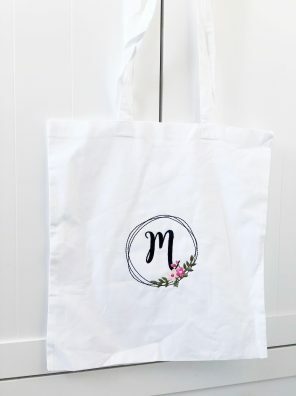 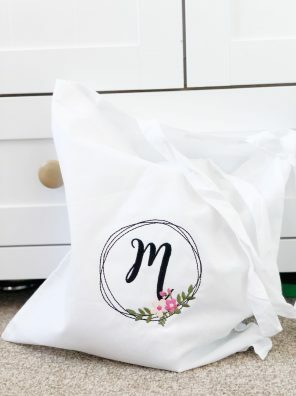 Please type the initial you’d like to be embroidered onto the bag. Pick a colour backpack to suit your style and add an initial to make it personal. 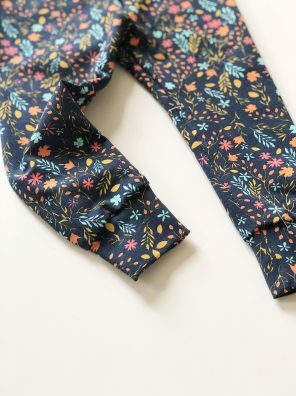 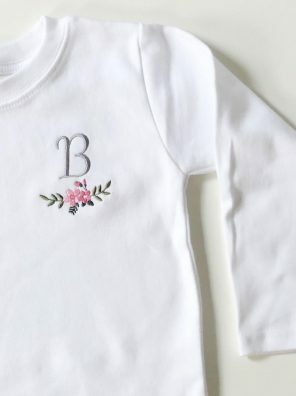 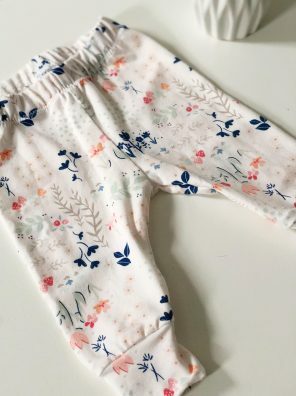 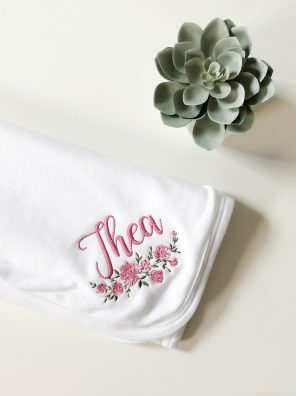 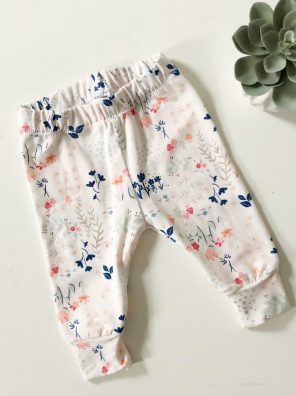 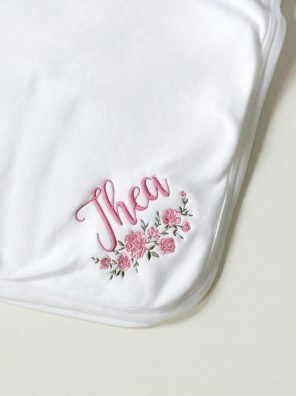 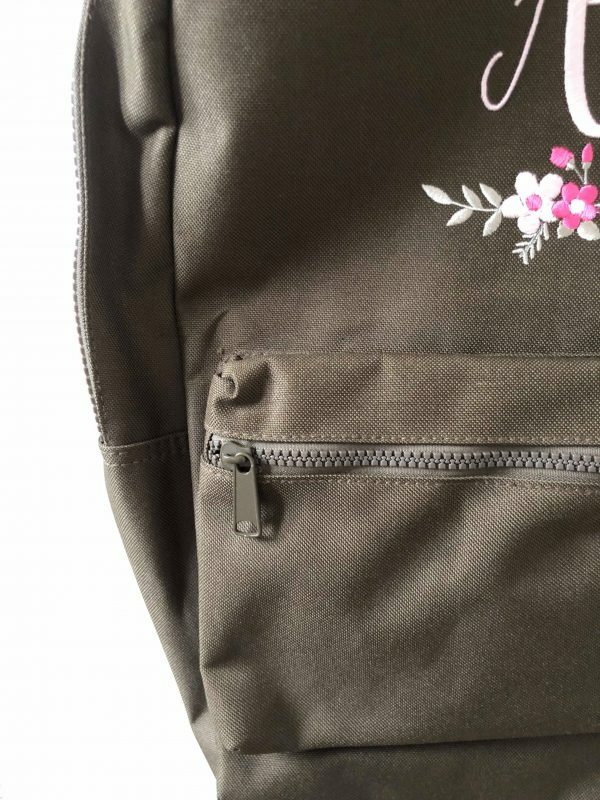 Please note: Whatever colour you choose for the floral design, it will feature green leaves and then a pale and darker shade of the colour you choose. 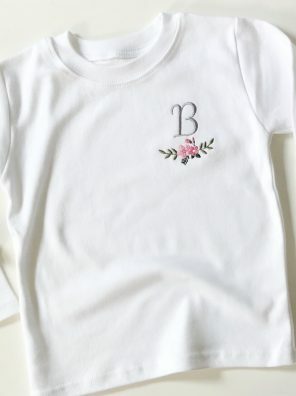 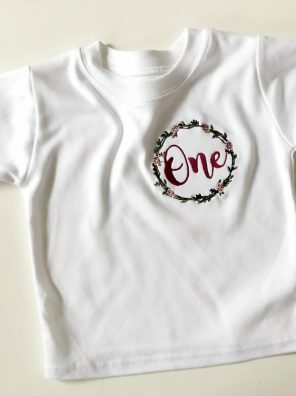 So if you select pink, the design featured in our photo will be created. 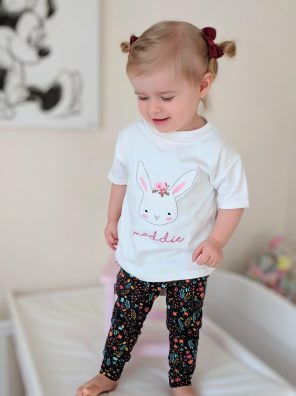 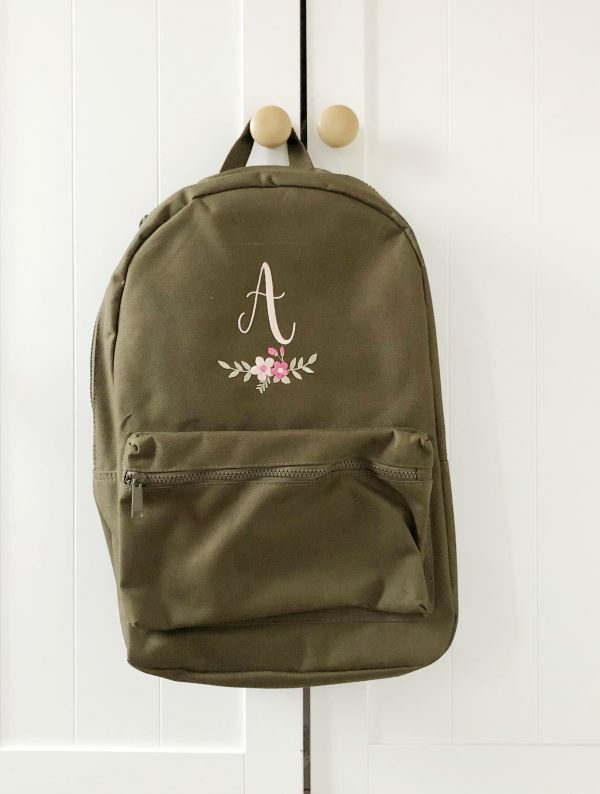 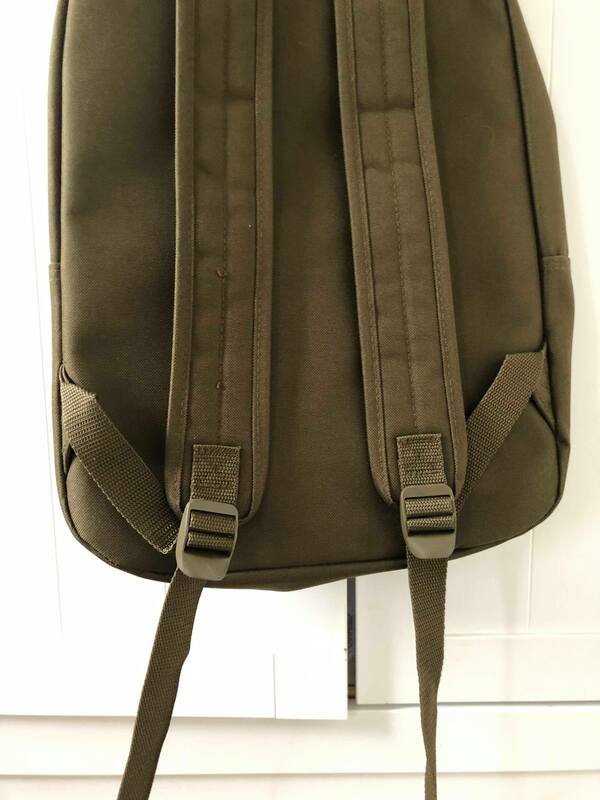 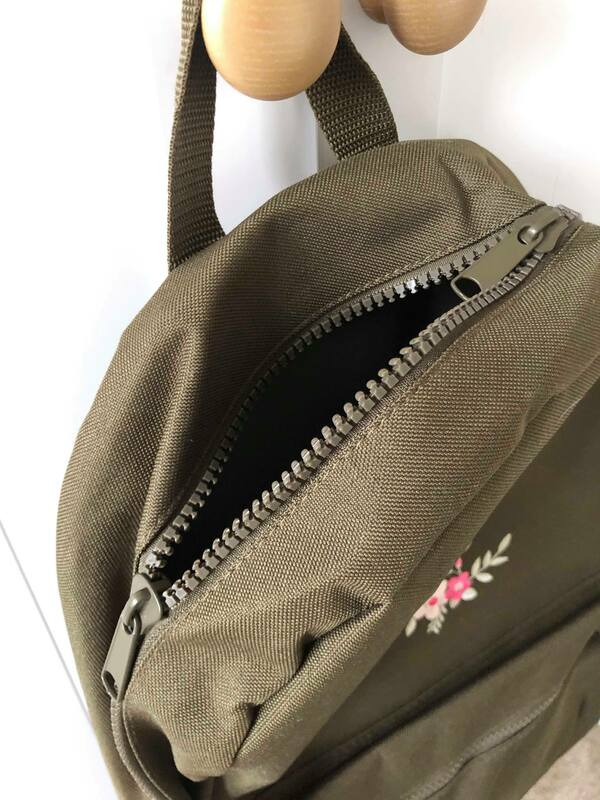 The backpack in the photo is in the colour khaki with pink flowers and baby pink text.